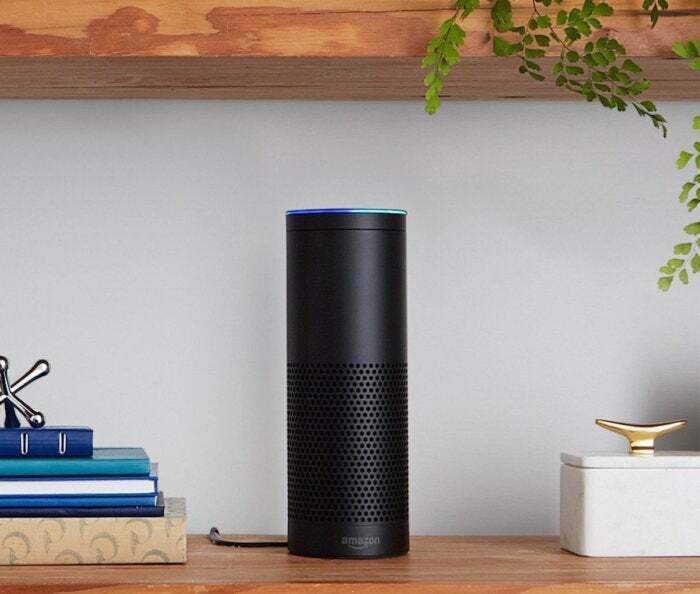 Between smart home gear and digital assistants, it's looking like consumer technology's future may lie in voice controls—but one leader in the field might be taking a step backwards. There’s no word on what this device would look like, but from the descriptions it appears this device more closely resemble Amazon's Fire tablet than the Echo itself. The idea is to have an Alexa-powered smart device with a touchscreen for the kitchen or living room. That way you can call up a weather forecast or view a recipe online while your hands are otherwise occupied. 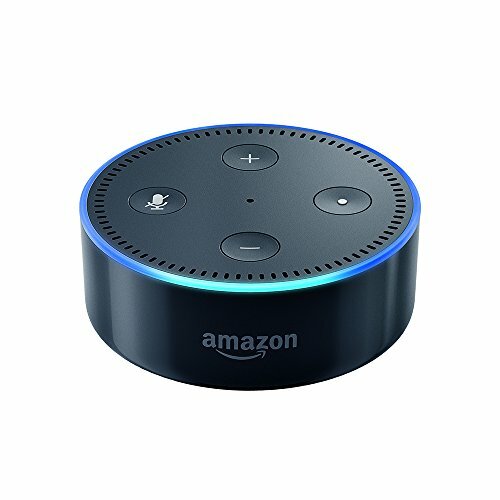 The device would apparently have better quality audio than the Echo speaker, which tends to struggle when you turn up the volume. It would also run Fire OS and be able to do all the things Alexa-powered speakers (and Fire tablets with Alexa) can do now. The touchscreen would also be able to tilt so you can view at various angles when standing up or sitting down. The story behind the story: Amazon’s rumored plans may seem a little strange. The whole appeal of the Echo line is its simplicity, with your voice as the only means to interact with the speaker—a straightforward idea that caught on and sparked a race by competitors including Google (and possibly Apple) to follow suit. That increase in competition may be Amazon’s primary motivator to introduce new Alexa-powered devices, but it’s anybody’s guess whether a tablet with fancy speakers will help Amazon keep its lead. The purported new Echo device (assuming it will have that name) could roll out as early as the first three months in 2017. When it does, Gurman says the other devices will remain, including the current Echo, as well as the Dot (our budget-level personal favorite) and Tap.